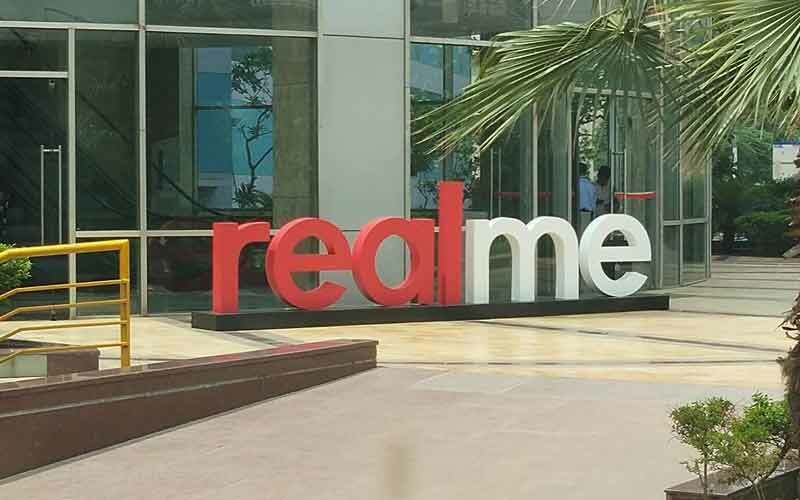 Realme, the brand who says that it is meant for the young generation of the country has confirmed today that they are going to launch the Realme 3 in the market of India on March 4. The company was teasing the device feature and specification on social media and today they have officially confirmed the launching date of the device. The company will launch the device at an event, which will be held in New Delhi at 12:30 p.m. and the event will also be live streamed on the company’s social media pages. Speaking about the upcoming Realme 3, the CEO of the company has confirmed that it will be powered by MediaTek Helio P70 processor and we also heard a rumour which said that the device will be available in two variants; one for the Indian market and another for the global market. Yesterday the company confirmed that the device will have a dual camera set up at the back along with the fingerprint scanner at the rear side and the device is a retaining the diamond cut design. As of now, we don’t have any other information about the device but we are sure that we can able to hear something more about the device ahead of its official unveiling. 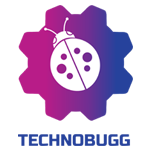 We recommend you to stay tuned with us for the latest updates at your fingertips. Moto X4’s India Launch Date Revealed, Maybe Accidentally! !